What just happened with Brexit? 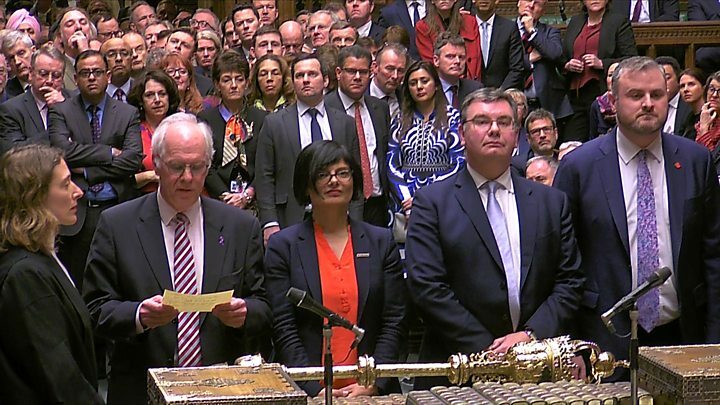 The British parliament has just voted down Prime Minister Theresa May’s proposed Brexit deal by 391 to 242 votes – a margin of 149. Mrs May had hoped that last-minute amendments to the proposed deal – the first version of which was roundly rejected by parliament in January – would secure the support of enough MPs. The amendments were agreed late on Monday during talks in Brussels with European Union leaders, who said after the talks that they would engage in no further negotiations. But any optimism Mrs May brought back from Brussels suffered a huge dent on Tuesday when the attorney general, Geoffrey Cox, made it clear that her amendments did not resolve areas of concern regarding the so-called backstop (more on that below). Had Tuesday’s vote gone Ms May’s way, the UK would now be preparing to exit the EU on 29 March on the terms of her deal. As things stand, the UK is still scheduled to leave the EU on that date – a little more than two weeks away – but things could now go one of two ways. The next step is… another vote (this one on Wednesday). MPs will vote on a motion on whether to allow the UK to exit the EU on 29 March without a deal – a so-called “disorderly” or “no-deal” Brexit. Leaving of the EU without a deal – and therefore without the 21-month transition period provided for by the deal – carries significant risks for trade, immigration, health, and more, and parliament will almost certainly reject that possibility. Rejection of a no-deal Brexit would then set up… yes, you guessed it: another vote. This one would decide whether Mrs May will go back to the EU to request an extension to Article 50 – the formal name for the notification from the UK that it is leaving the union. That would throw the Brexit ball into the EU’s court – potentially allowing the union to decide the terms of any extension period. Much of the dissent – and last-minute wrangling – over Mrs May’s deal revolved around the so-called backstop. Both sides have committed to avoiding the return of a hard border – physical checks or infrastructure – between Northern Ireland and the Republic of Ireland. At present, goods and services are traded between the two jurisdictions on the island of Ireland with few restrictions. The UK and the Republic of Ireland are both part of the EU single market and customs union, so products don’t need to be inspected for customs and standards. If the UK leaves, that changes. 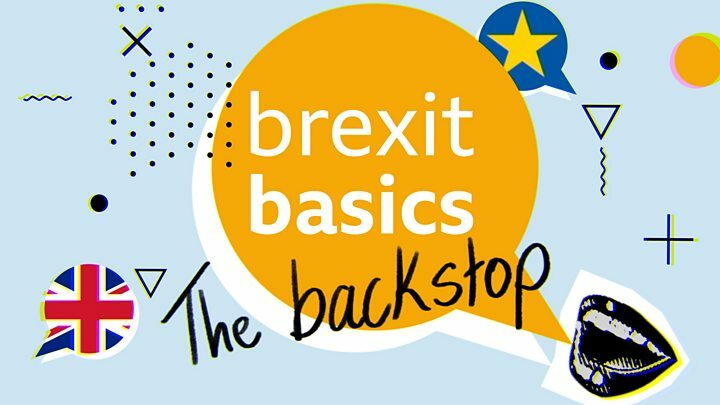 The backstop is a safety net, an arrangement that will apply to the Irish border after Brexit if a wider deal or technological solution can’t be found that keeps the border as frictionless as it is today. But Conservative Brexiteers are concerned that the backstop could keep the UK indefinitely locked into an arrangement with the EU, if no alternative is found. What does defeat mean for Theresa May? The prime minister is embattled. Her short premiership has been dogged by the Brexit negotiations, which has now served her up two massive parliamentary defeats. Mrs May was suffering from a sore throat on Tuesday as she stood up in the House of Commons to defend her deal, after late-night negotiations in Brussels, knowing all the while that she stood a strong chance of another defeat. Her first attempt to pass a Brexit deal through the Commons was roundly rejected in January, brought down by a large rebellion against her from within her own party. Now a second significant defeat in the Commons risks weakening Mrs May’s party leadership even further, and amplifying calls for her resignation. Among the possible outcomes should parliament be unable to agree on the terms of a deal, the prime minister might also face a general election – the second of her premiership. Speaking in the House of Commons after the vote on Tuesday, the opposition Labour leader Jeremy Corbyn said it might be time to… you guessed it: have another vote.